Wet conditions brought on by inclement weather or hazardous work conditions tend to increase chances for slips and falls injuries. To reduce the instances of these injuries and the costs associated with them, you want the best in anti-slip floor tape and treads. Master Stop™ specialty treads are a unique product created by Sure-Foot, experts in safety. These tapes and treads offer safety and visibility in areas that require extra attention. 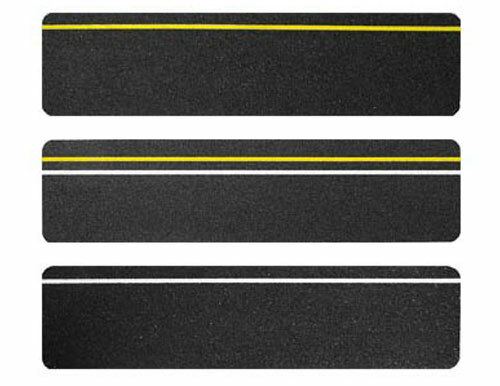 Made with a mineral abrasive grit-coated polyester film, Master Stop™ Safety Tapes and Treads are the answer to slip and fall problems in any environment. 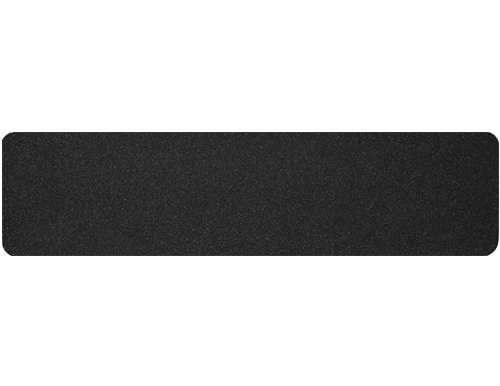 Varieties of grit materials, colors and sizes are available to meet specific needs. 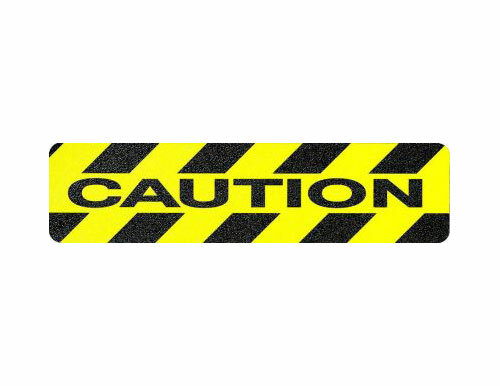 All tapes and treads meet and exceed OSHA and ADA federal standards. 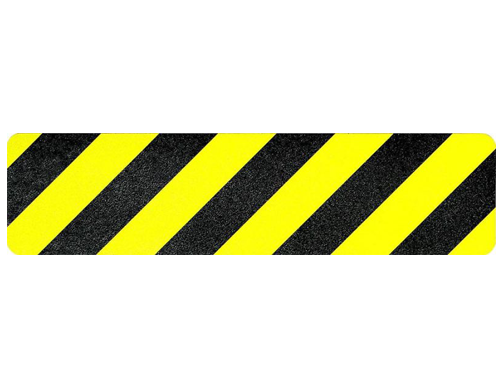 From hazard tape to reflective glow tape, we have all of your anti-slip needs covered. Sure-Foot even manufactures slogan tape to allow for extra visibility in harsh conditions.